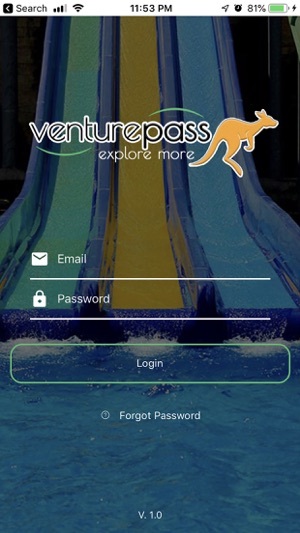 Access your Venture Pass right from your phone. There is no more need for a physical pass. 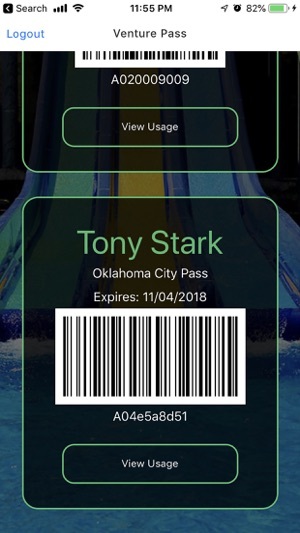 You just show the Venue your digital pass and they will scan the bar code directly from your phone. Updated to connect with new website. Added usage so people can see how many scans they have left at each venue. This app is so great! It gives me instant access to deals and family fun in cities around the USA! !